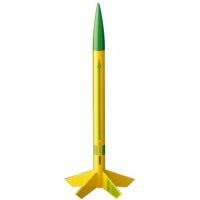 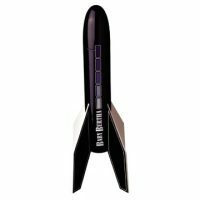 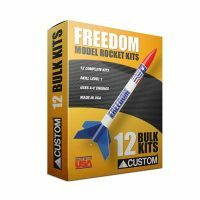 The Viking Model Rocket is an impressive rocket which allows for 48 possible fin configurations. 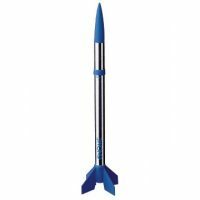 It can reach an amazing altitude of 1470 feet before a streamer recovery system returns it to the ground. 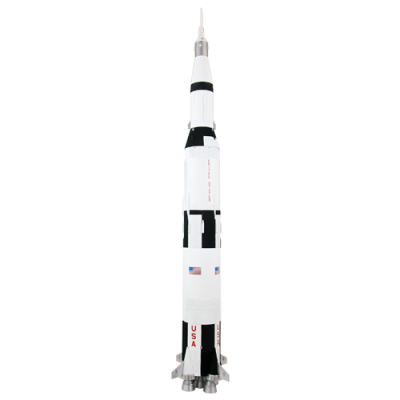 It also includes self-adhesive decals.